The Singapore dollar is used here. 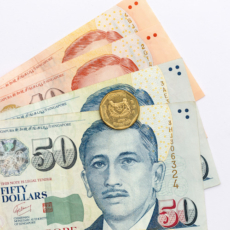 Denomination for notes: S$2, S$5, S$10, S$50, S$100, S$1,000 and S$10,000. Denomination for coins: 5, 10, 20 and 50 cents and S$1. 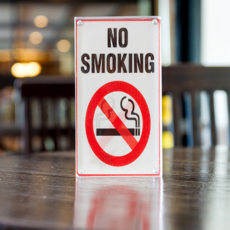 Smoking is prohibited in all indoor air-conditioned places. 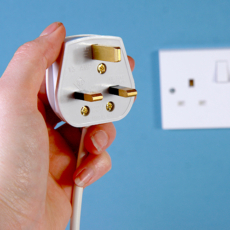 There are designated smoking areas in open-air eateries or entertainment outlets. 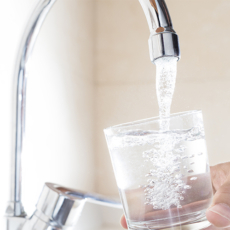 Tap waters are safe for consumption in Singapore. You may top up your tourist pass (STP, STP+, SGTP & STP Charm) to take the Sentosa express, Premium buses and Nite Buses. 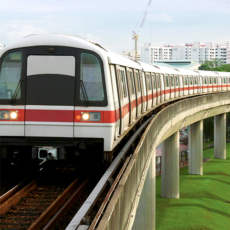 Singapore’s MRT (mass rapid transit) system forms the major component of the railway system in Singapore, spanning most of the city-state. 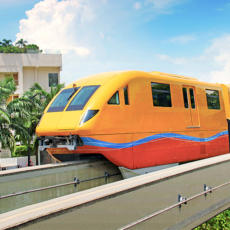 Download the Singapore Train System Map here.